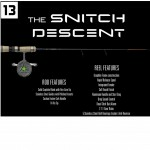 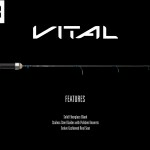 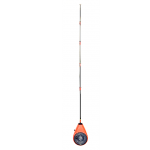 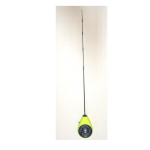 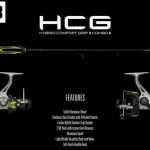 Our 32" Acid Rod or Spiral Wrapped Bait Caster uses our 32" Extreme Taper solid fiberglass and sold carbon blanks. 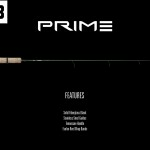 Both of these proprietary blanks have extremely fast tapers which gives them a very unique action that has really caught the attention of custom rod builders across the country. 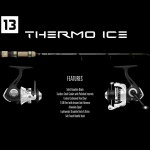 By combining the unique actions of our blanks and the technique of wrapping the guides around the blank so that a bait cast reel can be used, you have the ultimate ice rod. 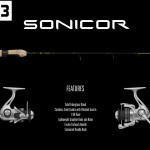 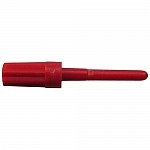 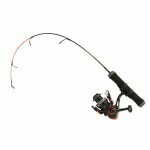 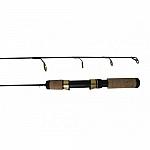 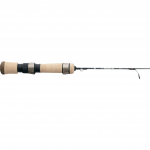 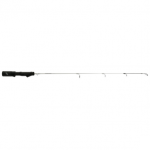 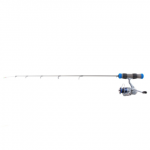 This technique harnesses the true power of the rod blank and provides a smooth loading bend to maximize performance of the blank and reel together. 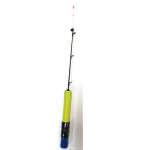 It even gives you the option of adding your favorite spring bobber/strike indicator just like on your standard spinning rod!